The 22-year-old shares the newest single off of his upcoming album Big Car. 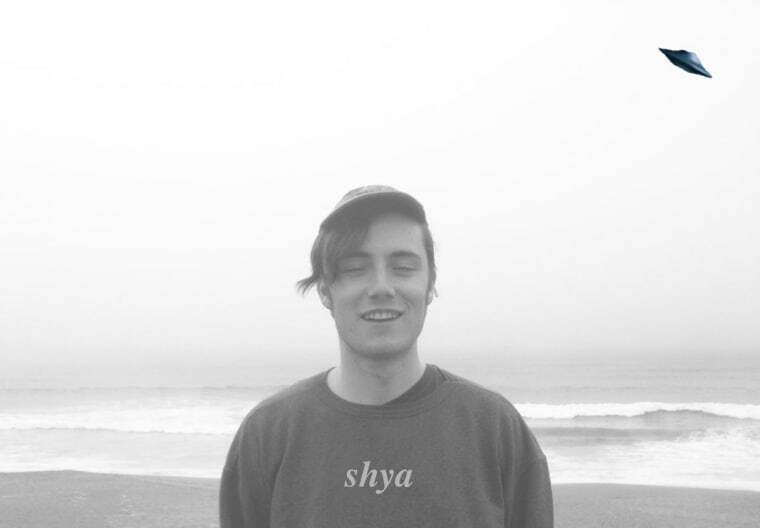 Nate Sher, also known by his stage name Shya, first gained attention in 2015 after the release of four separate EPs recorded in his dorm at Oberlin College, like the very charming Trying. His recording environment defined his sound, putting the "bedroom pop" aesthetic in the forefront with fuzzy guitar textures and serene vocals that melt into warm static. In 2016, Shya graduated from college and relocated to New York City where he has been working on his upcoming album Big Car, due out on November 17 via Yellow K Records. His newest song, "Wash," premiering here on The FADER, is in itself a musical graduation. The guitar twangs are clearer, the percussion is striking, and the subtle electronic sections get you swaying, in the vein of Washed Out and Toro Y Moi. In an email to The FADER, Shya wrote that "'Wash' is that moment when powerful waves strike your body and strip you of your clothing, leaving you bare on a windswept peninsula. When a guardian comes to blanket your desperation, you feel an urge to tap your foot, but sob suddenly as the figure departs with the same speed at which it came." Big Car is out on Yellow K Records November 17.